Our range of promotional goods are the key to help steer your business in the right direction of growth. An extensive range of corporate apparel and promotional clothing including men’s and women’s business shirts; classic style polo shirts and more. For more information on custom business apparel, please feel free to get in touch with us. 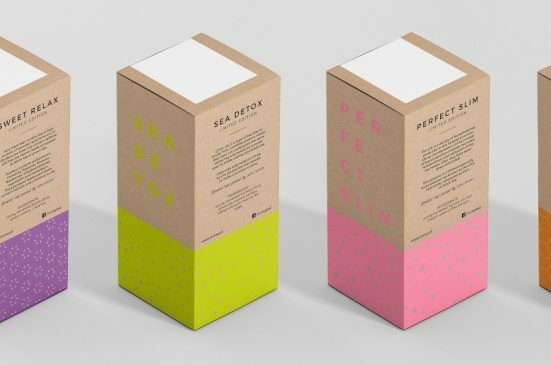 Help generate your products presence, let consumers identify your company’s branding and start facilitating your products marketing with it’s very own custom printed packaging. For more information on custom packaging design or printing, please feel free to get in touch with us.